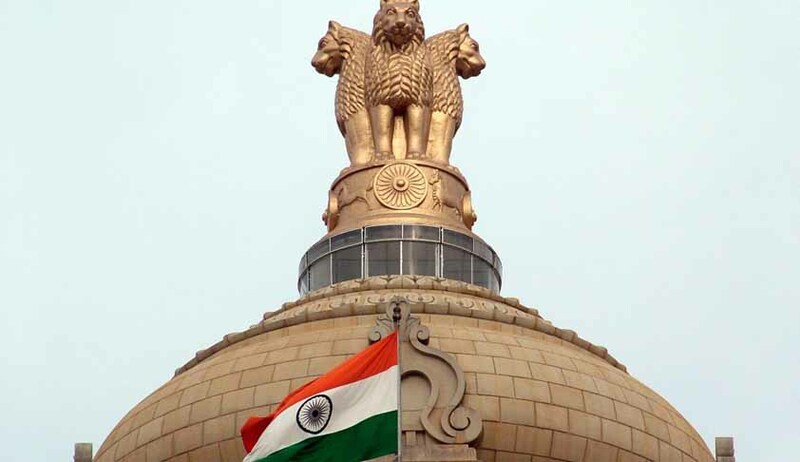 The Law Ministry has approved the proposal put forward by the Department of Personnel and Training (DoPT) to amend the Lokpal Act and the Delhi Special Police Establishment Act, in favor of no quorum requirement in selection panels for selecting the Lokpal or the CBI Chief. The two laws are presently silent on this aspect. A clause is proposed to be inserted which will stipulate that the proceedings of the selection committees for Lokpal and CBI Director will not be declared invalid for the want of a quorum. Additionally, another amendment is being proposed for the DPSE Act, to include the leader of the single largest opposition party in the Lok Sabha in the selection committee in the absence of a recognized leader of the opposition in the Lower House. The move comes as a way of shielding the decision of the selection panels from the scrutiny of the Court, on the question of lack of quorum. The apex Court of the country had in August, come down heavily on the Modi Government for keeping the Lokpal Act in an indeterminate state for a considerable amount of time. Questioning the Government over its view on the selection panel comprising the Prime Minister, Speaker of Lok Sabha and Leader of Opposition in Lok Sabha, it said that such an important law cannot be kept in cold storage. Read the LiveLaw story here. After years of fight and eight failed attempts over the last five decades, in December last year, the Parliament took the much awaited step of enacting the Lokpal law, which would establish an anti-corruption watchdog that will have in its purview even the office of the Prime Minister. The bill which was already passed by the Lok Sabha in December 2011 was sent back to the house to make certain amendments before being approved by the Rajya Sabha, and was in pending status in Rajya Sabha since last two years, was finally passed by voice vote. Read the Live Law story here.